This summer the Office of Human Resources wants to celebrate with you and thank you for all the work that you do for Bethel. 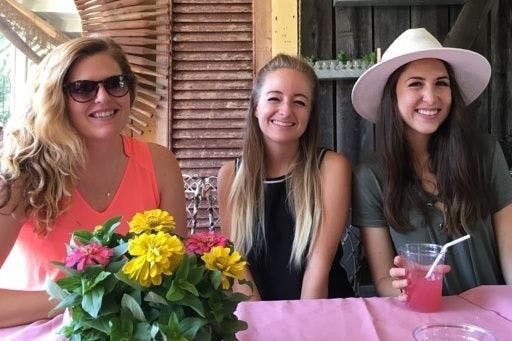 Cheers to a great summer! Each staff team or department (or a combination of teams for teams that are small) will choose one day between May 15th and August 15th to have their Staff Appreciation Day. Your team will get to choose the date, time, and activity that best meets the needs, interests, and preferences of your team. 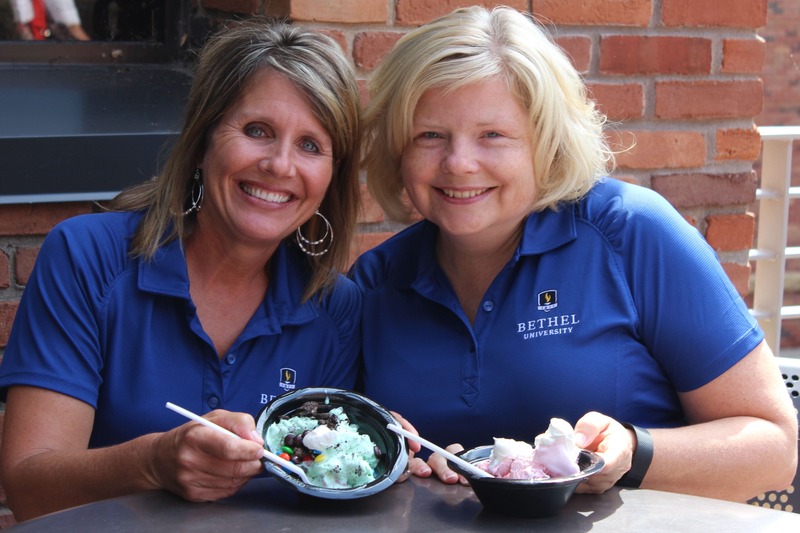 It's time to help our leadership build a few more muscles by letting them scoop lots of ice cream for Bethel employees. Come enjoy a refreshing bowl of your favorite ice cream flavor, top it off with fudge and sprinkles, and spend some time socializing with your coworkers. Student employees are welcome too! Hosted by the Office of the President.